CEO of a group of companies in the business of property development and management. 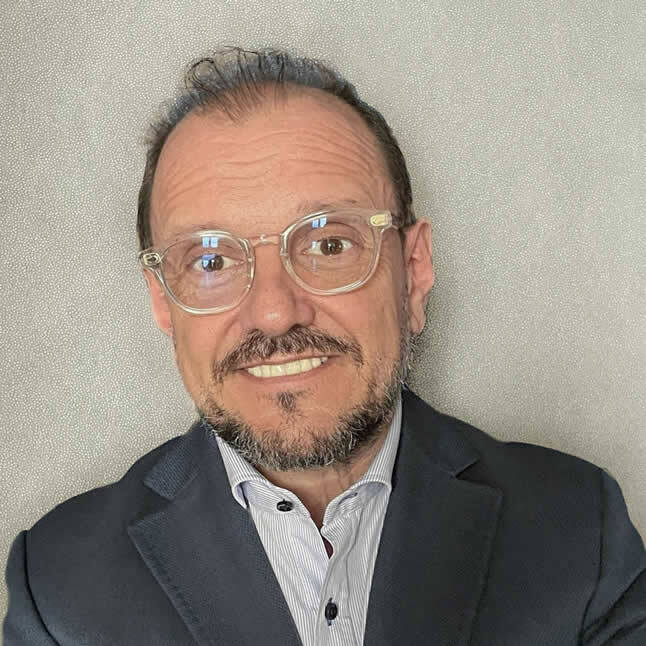 25 years of professional experience in the Spanish real estate business as a lawyer, legal adviser and managing director of a group of companies in the business of property development and rental real estate. Oscar has a Degree in Law by University of Deusto, Bilbao (Spain) a Master in Construction and Real Estate at Polytechnic University of Madrid (Spain) and Senior Management Program (PADE) at IESE Business School (Spain).